Apple Ice nicotine salt e-juice by Orgnx is a great option to pamper yourself with a classic apple flavor! This nicotine salt e-liquid brings a refreshing feeling thanks to mixing crisp sweet apple with an icy menthol. 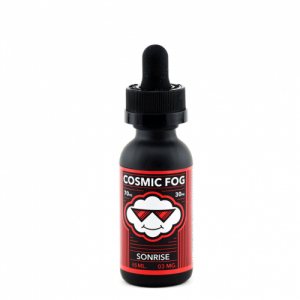 If you are a fan of apples, this e-juice has to be in your collection. There are 2 options of nicotine – 35mg and 50mg. Coming with nicotine salt base, Apple Ice by Orgnx will bring you fast nicotine satisfaction and an opportunity to enjoy higher nicotine strengths without extra harshness in your throat. 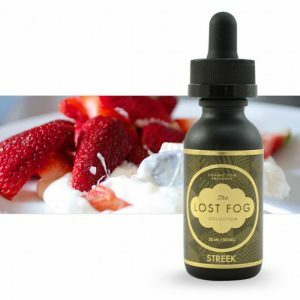 This e-juice is manufactured specifically for pod systems and other devices featuring low wattage output. You can buy it in a nicely designed 30ml unicorn bottle. All in all, for a pleasurable all-day vaping experience Apple Ice by Orgnx E-Liquid Salts is a perfect option. Enjoy a classic blend of red apple and menthol!